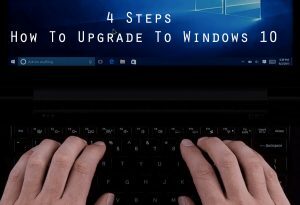 How To Upgrade To Windows 10? Don’t worry. It’s easy and if you’re an existing Windows 7 or 8/8.1 user. There are more than 300 million devices are running Windows 10. Windows 10 free upgrade offer ends on July 29, 2016, exactly 365 days after its initial release to the general public. 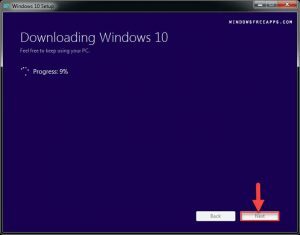 Therefore, we will guide you upgrade to windows 10 from Windows 7 or 8/8.1. 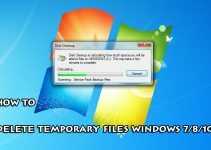 The whole process should take between 30 and 60 minutes depending on your computer. Your Windows 7/8 need activate before you upgrade to windows 10. To know more you click here . You need have Windows 10 upgrade download. To download it you click here. You open the file downloaded , then click ‘Run’ to continue. 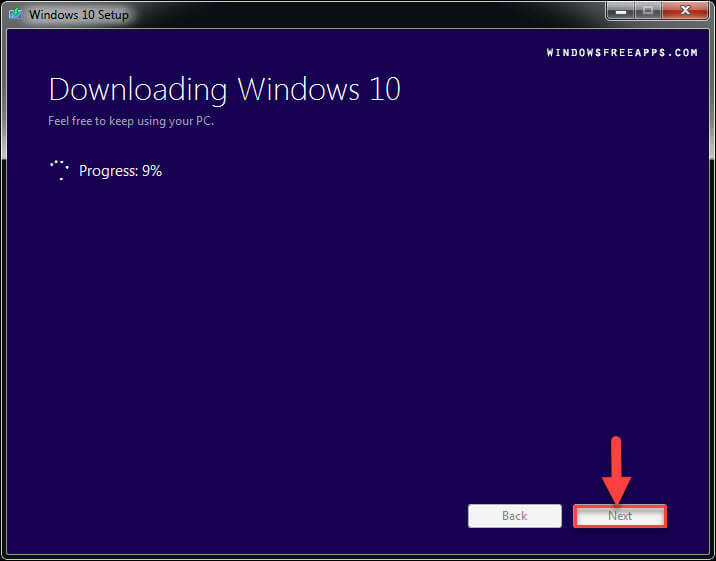 Wait for Windows 10 free download complete , then you click ”Next ”. Wait for 30 and 60 minutes until it finished. It’s free… until 29 July 2016! It starts up 28% faster than Windows 7, make computer faster. Windows 10 with more security features than ever. Windows 10 is designed to work with the hardware and software you already use. The Start menu is back and improved so you get quick access to your favorite things. You can like the new Windows Store : explore a continuously expanding selection of apps, games, and now TV shows, movies, and the latest music(all certified by Microsoft). 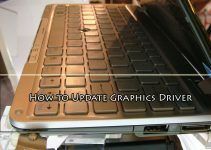 As a result, we have shared “How To Upgrade To Windows 10”. If you see this article is useful for you, please like and share it. It’s also the best way to which you can let others support us! Thank you.